Everyone knows how important it is for a girl to look fabulous at school. Today you are going to find the great look for our schoolgirl in new entertaining fashion game under the title School Girl Dress Up! Open the girl's wardrobe and pick the dress, skirts and blouses, shoes and accessories. Everything the girl has is trendy and stylish, you just need to combine it all and create the perfect look. 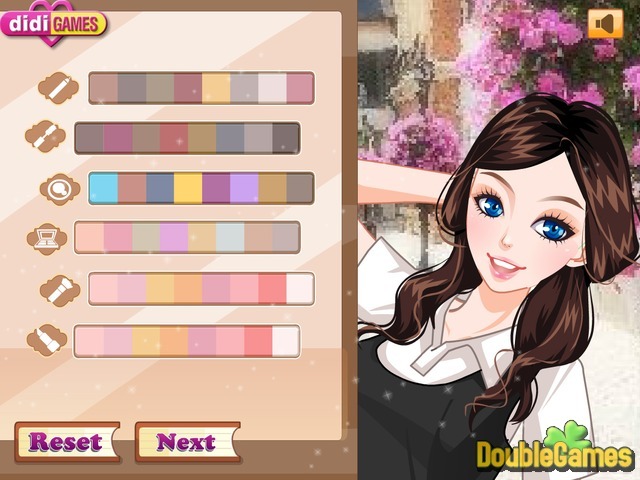 Play School Girl Dress Up now for free and have tons of fun. 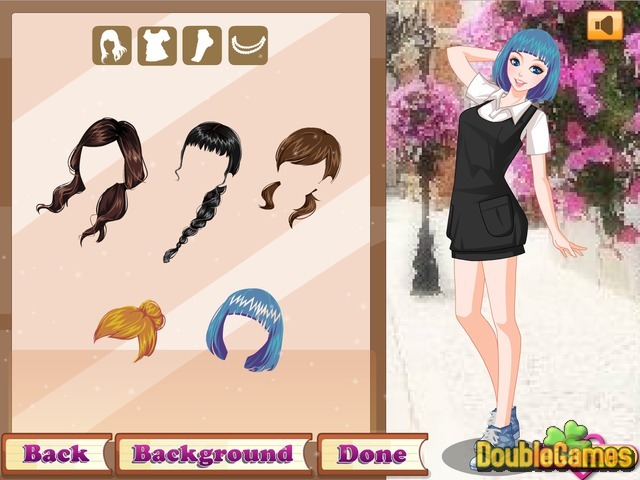 Title - School Girl Dress Up Online Game Description - Enjoy School Girl Dress Up, a Time Management game released by didi Games. Today you are going to find the great look for a schoolgirl.